Another reason Medical Transcription is still here is because many doctors have quickly grown tired of spending a good part of their day entering data into a computer either after hours (which their families don’t appreciate) or during an exam (where they learn that patients really don’t like their doctor spending time peering into a computer and typing). Some doctors have taken to employing a new type of assistant called a “medical scribe” that follows the doctor around, tablet in hand, dealing with the EMR while the doctor deals with the patient. Other doctors have gone back to dictating notes and having a medical transcriptionist either transcribe a note to be attached to the patient’s EMR record, or enter the data into the EMR. It wasn’t so long ago that voice recognition technology was going to put every Medical Transcriptionist out of work. While voice recognition has its place, in particular with certain specialties such as Radiology, MTs still have a vital role to play. 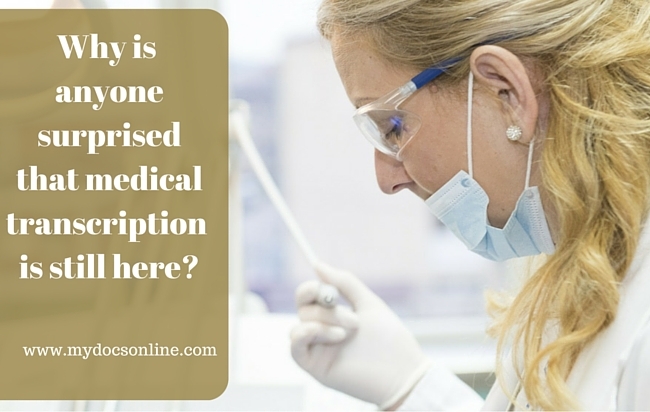 After years of voice recognition progress, Medical Transcription is still alive. 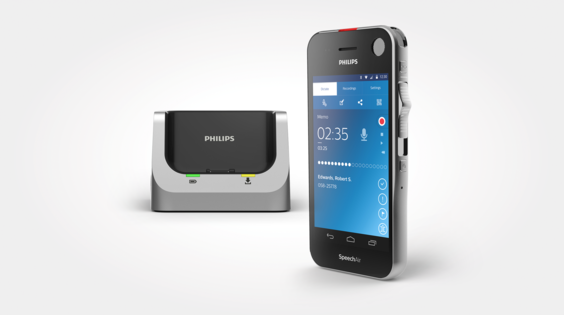 Dictation technology is continuing to advance as well, as shown by the recent release of an Android-based recorder from Philips that is aimed squarely at the medical profession. 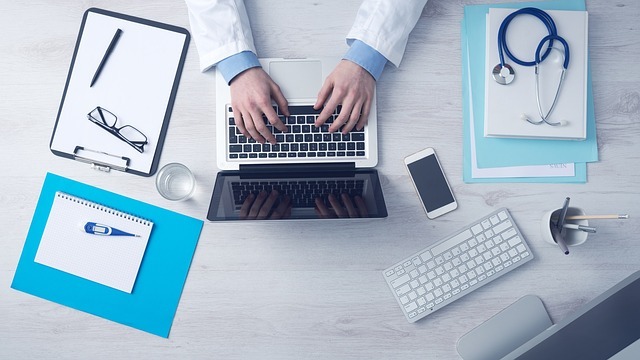 Now that we’re several years into the new age of Electronic Medial Records, it’s still safe to say the death of medical transcription has been greatly exaggerated. Begin your free 15-day trial to see how My Docs Online can help you securely move files between medical transcriptionists and physicians.